The national primary school enrollment in Mali is 36%. Teachers in 11 schools learn to promote active learning in the classroom, eliminate corporal punishment and allow girls to have an education. 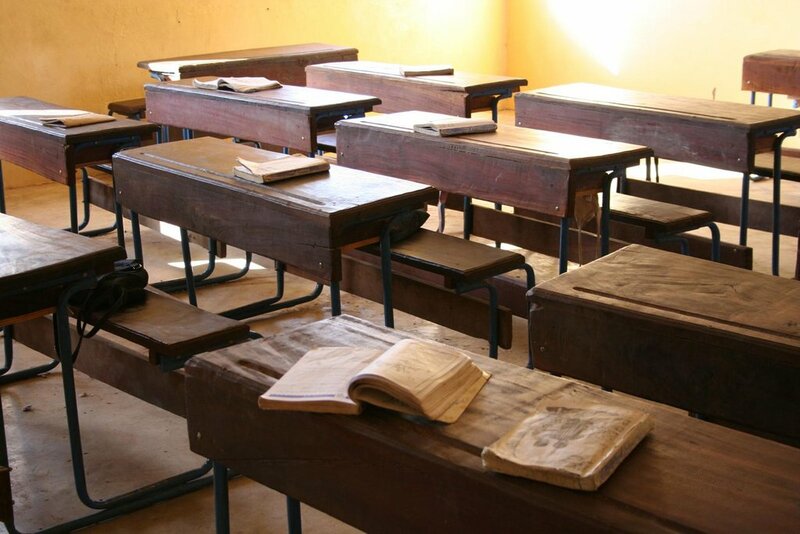 The Mali government cannot afford to fund the educational needs in the rural villages of Ouelessebougou. Most teachers were initially trained in the manner of the French colonial schools—rote memorization, corporal punishment, etc. Village teachers need essential ongoing training to provide quality education for village children. School attendance continues to increase each year. 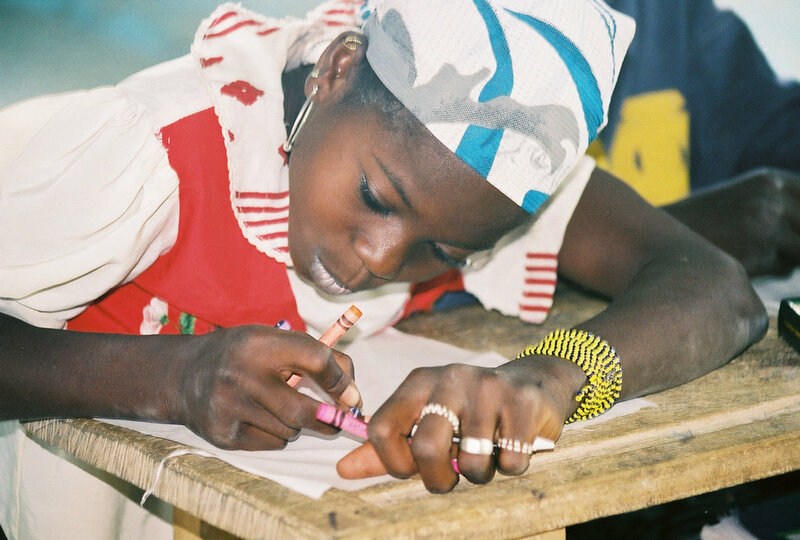 More than 500 girls are now attending school--an opportunity their mothers never had! 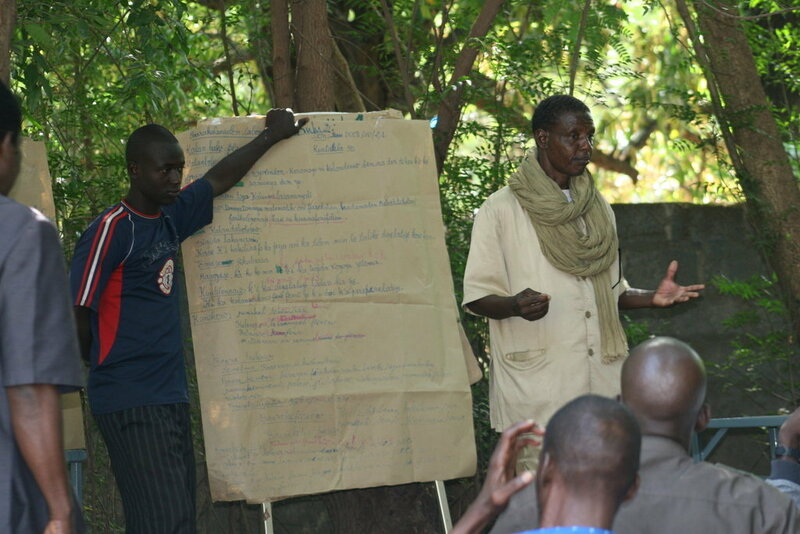 Teachers receive ongoing training from staff and government education programs, all funded by the Alliance. Village education councils also receive training on how to ensure teachers are paid and students - especially girls - are in school. Education has only been available to children in these 11 rural villages since the Alliance’s involvement in 1986. 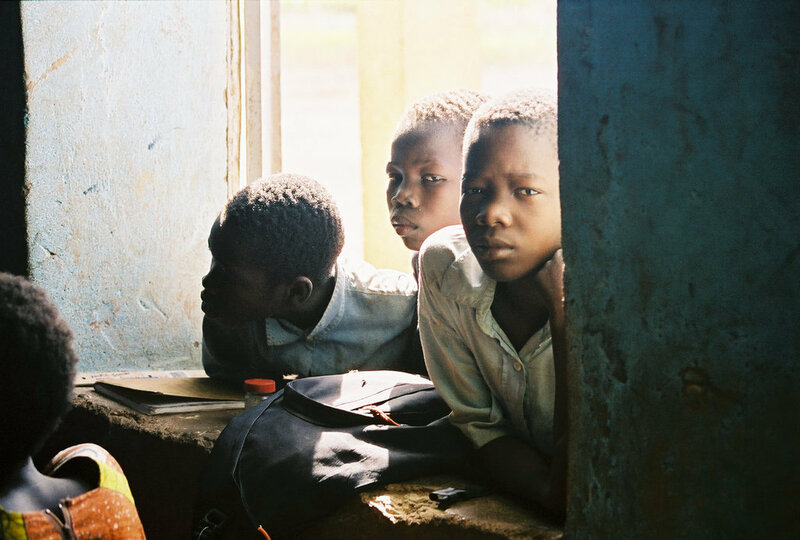 1,500 students are now going to school, an opportunity most of their parents never had. Students continue to progress each year.